Pre-Construction. To be built. Pre-Construction, to be completed August 2020. Welcome to The Mirror at Mirror Lake. A new standard of living has arrived in The Edge District of Downtown St Petersburg, where contemporary meets urban living. The Mirror boasts 10 condo residences conveniently located just blocks of Central Avenue and St. Peteâs vibrant downtown. 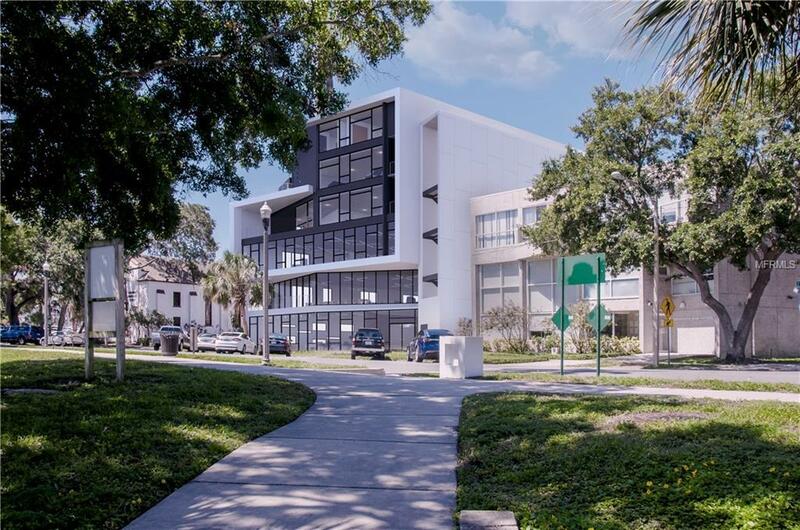 The unit features an open floor-plan, floor to ceiling windows, walk in closets, 8â-9â high ceilings, LED lighting, hurricane-rated impact glass windows & sliders. Wood or tile option flooring throughout and continuous in the bedrooms with 4-inch clean edge baseboards. The Gourmet kitchens feature Whirlpool stainless steel appliances, quartz countertops with kitchen island, Kohler faucet fixtures, These condos are sure to provide all the comforts of urban living. Each unit features one assigned parking space. An oversized balcony, the perfect space for outdoor entertaining and added living space. Walking distance to many of St.Petersburg most popular restaurants, breweries, boutiques, museums, parks and just minutes to the beaches and airports.